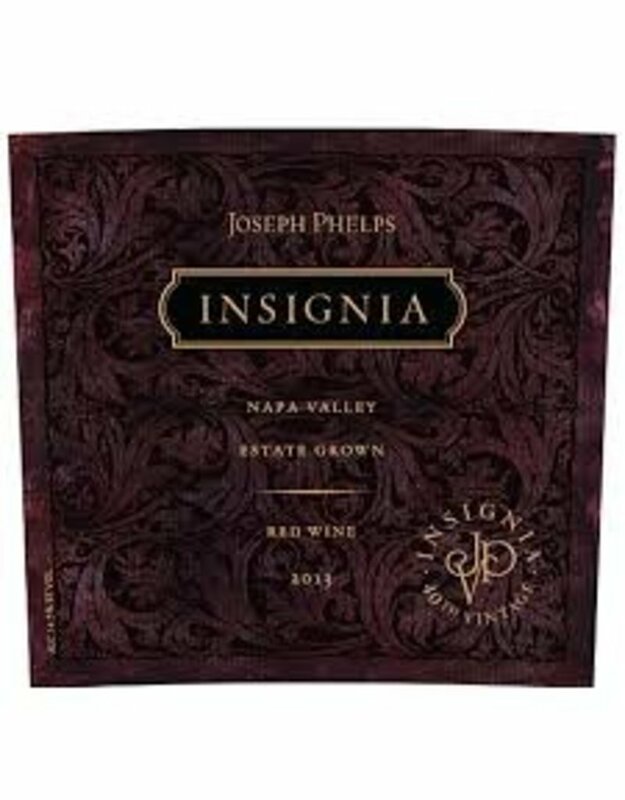 THE 40TH VINTAGE OF THE FLAGSHIP JOSEPH PHELPS INSIGNIA; DEEPLY PIGMENTED, THE 2013 OPENS WITH HEADY BLACKBERRY AND PLUM AROMATICS LACED WITH BAKING SPICES, CARDAMOM AND ESPRESSO. 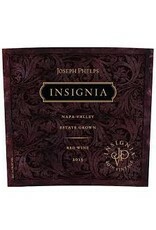 FOCUSED AND FRESH, THIS EXCEPTIONALLY CONCENTRATED WINE SHOWCASES ELEGANT TANNIN STRUCTURE AND A SILKY MOUTHFEEL LAYERED WITH DARK FRUIT, SWEET VANILLA BEAN, CRACKED BLACK PEPPER AND BITTERSWEET CHOCOLATE. THE BLEND, 88% CABERNET SAUVIGNON, 5% PETIT VERDOT, 3% MERLOT, 3% MALBEC, AND 1% CABERNET FRANC IS NOTHING SHORT OF SUPERB MASTERY.